Midland Flooring Ltd have over 30 years of experience in installing screed floors in domestic properties, we offer a very wide range of floor screed products all supplied and installed by our teams who are directly employed by us. We pride ourselves on the quality of our installation; all of our team go through rigorous training in NVQ’s specific to their profession. We have worked in conjunction with the Construction Industry Training Board to develop bespoke training schemes for Installing Floor Screed. Our Site Supervisors are working towards or have completed their Site Management Safety Training, and we have a quality assurance system based on ISO 9001. 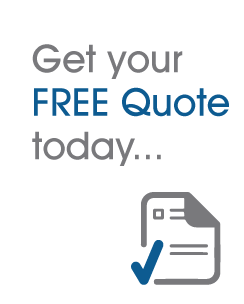 Due to our wide range of products and extensive knowledge we are confident that we can install the highest quality most cost effective product for your project. If you know the type of screed you want please click on the link below, if you are not sure what the best solution is for your project please call us and we can discuss the options available. We don’t employ sub-contractors to complete any assignment. Our installation team members are experienced and qualified screed flooring technicians, holding various industry qualifications including NVQs. Alongside the Construction Industry Training Board (CITB), we have also spearheaded new qualifications and skills in domestic screed flooring and other concrete products. We always deliver a high-quality product, every time. We do this by having in place rigorous quality assurance checks as well health and safety practices. 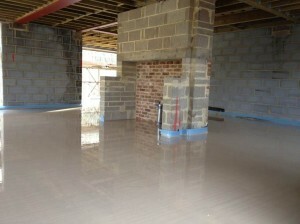 What Type of Domestic Screed Floor Do You Need? If you are unsure which is the right screed product for your project, just give our friendly team a call. We want you to have the right domestic screed floor which is of the highest quality and lasts a lifetime. For the right quality product, you need a quality company that delivers on time, every time.